Need help with an Amsltech partnered website? Please contact our support team by using the form below. The Gorilla Team monitors all requests and will respond promptly. For help on all Shop Amsltech products please contact our 24/7 sales and support team at (480) 624-2500. 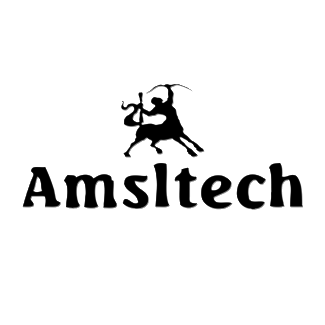 Thank you for choosing Amsltech. Please fill in the form completely to receive a response. If you do not receive a response and the issue has been corrected. We'd like to thank you in advance. Copyright © 2016 Amsltech, Inc.